Expecting Rain • View topic - What are Bob Dylan's current religious beliefs? What are Bob Dylan's current religious beliefs? Post subject: What are Bob Dylan's current religious beliefs? Did Dylan revert back to Judaism, as conventional wisdom has suggested since attending the bar mitzvah of his son, Jesse, at the Western Wall in Jerusalem in 1983? In the interview with Bill Flanagan 2009, Bob say: Well, I am a true believer. Do you think Dylan is a Jew who is a True Believer when it comes to Christmas or a Christian who is happy to observe his Jewish roots? Post subject: Re: What are Bob Dylan's current religious beliefs? Ain't no altars on this long and lonesome road"
Chloe Talbot interviews Bob Dylan on The Simpsons. I don't think anyone knows. So you won't get an answer. But I'm willing to put money on it being a sort of lapsed Christian-thing. Like most people past 50, he believes in God but he doesn't need to make a song and dance about it! Rastafarian, like the pot smoking Reggae crowd. Aren't these essentially the same thing? Having recently read the Scott Marshall book, if I had to choose I'd say Dylan is a Christian who believes in Jesus Christ and both testaments of Bible, while still observing and maintaining his Jewish roots. But as he said in that Rolling Stone interview, music is his true religion. 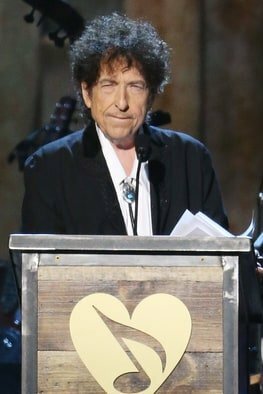 On February 6th 2015, in Los Angeles, after being presented by President Jimmy Carter with the MusiCares Person of the Year 2015 award, Bob Dylan delivered a long acceptance speech (published online by Rolling Stone three days later). Here is a small part of that speech which included a reading of the first three of five verses of the beautiful gospel song "Stand By Me" from 1905, written by Charles Albert Tindley. That's the song. I like it better than the pop song. If I record one by that name, that's going to be the one. ..."
He lives in Scarlet Town, an allegory of modern times, stepping straight from the pages of the Book of Revelation. He was transfigured. The happened to Jesus, Moses and Elijah. The song "I Saw the Light" is his religion. That song is about Jesus. He has to escape from this world "I'm locked in tight I'm out of range". He's angry at random immorality "You got your lover in the bed..come over here I'll break your lousy head!" He knows he needs to be isolated "I'll drink my fill and sleep alone". He's the one who pays in Blood. Well as an atheist, I have no time for any of it, but as an historian I can see that Judaism and Christianity (and Islam, come to that) are simply reboots of the same religion. And I think Dylan, quite sensibly (given the nonsense of it all), has merged the two. As someone says upthread, he believes in the Bible, both parts. He's learned to talk about it as little as possible, so as to avoid poking the hornets' nests of all the squabbling factions, each of which insists it is The True Faith, and wants him in their camp. No need for any squabbling surely? Dylan is very clearly in both camps. I think we can all live with that.....can't we??? Bob just released the most curated and comprehensive collection of his career, spanning 10 audio CDs and a full length movie on DVD for the first time in the Bootleg Series. This music is a celebration of his dramatic conversion experience to Christianity. It’s a full throated embrace of this aspect of his career, thumbing the nose at any naysayers. A question worthy of pondering is when Dylan, circa mid-1980s, was asked by an interviewer about exactly this: his current religious beliefs. Dylan responded, asking why no one asked Billy Joel these kinds of questions. Perhaps on offhand comment in an interview but, to me, it summed up Dylan in some significant ways: his wit...his artful deflection...responding to a question with a question (predictable question, followed by an unpredictable response)...and the blues in regard to fame/celebrity. Can't recall if Dylan did cover any religious or spiritual ground in this interview, but sure do remember that one exchange. of both faiths. I thought that was telling, and explains a few things. who remembers the sources of these statements, please share. Glad to hear they treated him nicely over there. He had sort of a rough go in the last town. I think now is good time for Dylan to give up the Sinatra nonsense and release his 'Muslim' album. He could call it Slow Jihad Coming. 1941 to 1955: Jewish by default; memorizing Torah; Bar Mitzvah, etc. 1982-ish to early (?) 1990s: "Messianic Jew" -- he's both a Jew by extended family and a Christian by choice and association (on stage in 1987, he was still describing Jesus as his "hero"). Was in with the Lubavitch-ers but still singing Christian hymns, etc. Since early/mid(? )-1990s: Combination of everything from the past with less dogma needed; a comfortable post-middle aged resignation that American song and musical traditions will ultimately define his spiritual experience of the material world. Just my guess. Who knows? Probably not Dylan. 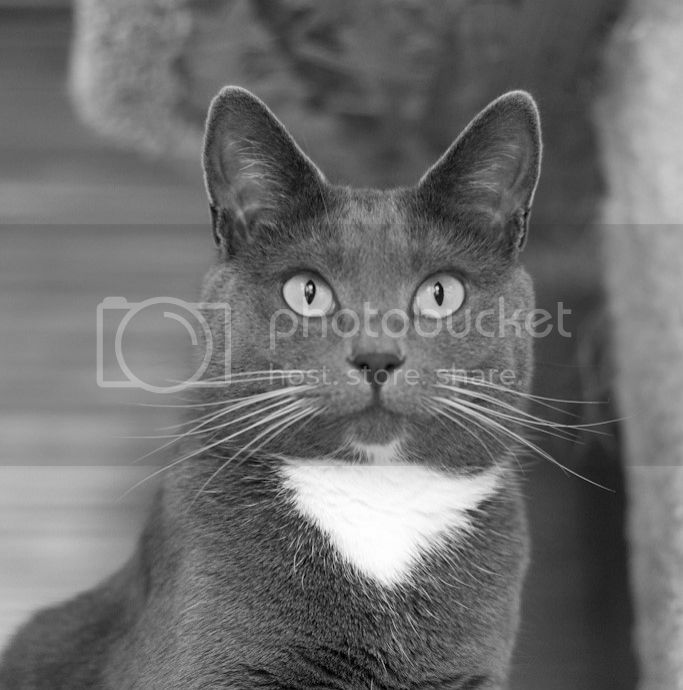 So to understand his religious beliefs requires insight from the Transfigured perspective. That means Jesus and Elijah as mentioned above. He also said he went to the Vatican to read up on the theology books housed there on the subject. A question was asked by an interviewer about exactly this: his current religious beliefs. Dylan responded, asking why no one asked Billy Joel these kinds of question. This reminds me of a certain witty president, but I think that was quite a relevant question to ask a man who just had sentenced billions of people to hell in the name of his religion. Had Billy Joel done something like that? I ponder if our well-informed friend Clinton Heylin makes any educated guesses of the status quo viz religious views in Trouble in Mind? Can't wait to find out. I am not going to comment on his belief as I have no idea about it. But judging on his current moves with his Nobel lecture, I think that deducing what he wants to celebrate based on what he releases is not a very reliable tactic. I think that Bob’s fans tend to project themselves onto him. Agnostics and atheists, including the aggressive anti-theist types, seem generally unwilling to admit their hero could believe in fairy tales. Therefore every effort is expended to prove somehow that Bob has rejected his former beliefs. Judeo-Christian types look and listen to Bob and both see and feel that he is a fellow believer. Since they feel it in their heart, sometimes it is hard to explain to those with a different worldview. Can these two groups reconcile? My history on ER indicates the answer is no. Only Bob and God know the truth, all we can do is bicker and fight - which I don’t have the taste for anymore. As the years roll by I have less and less of a clue what I think Bob Dylan actually believes in. He's done such a good job of obfuscating everything. I don't know who he would have voted for, what God he prays to or anything really. Quite a achievement from the voice of a generation..